If you’re a marketer who wants to make a positive impression on potential buyers, then you need ebooks as part of your digital marketing strategy. Ebooks communicate with prospects in their language, position you as an expert, and serve a number of important roles in your marketing campaign. Of course, writing an ebook means facing many of the same challenges that a “real” author would tackle while putting together a useful work of creative nonfiction. The depth, clarity, and presentation of your ebook will go a long way toward determining if your audience is impressed by it. 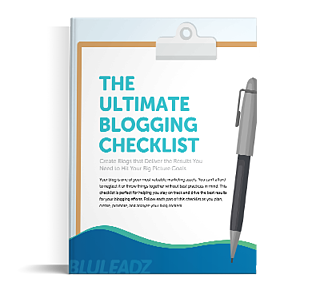 Without careful attention to detail, you’ll wind up with an end result that’s more like a really long blog post than a fully formed book. While that may still be of some value, it’s not the same as writing an ebook. What is the conversion objective you want to achieve with this ebook? What phase of the three-stage buyer journey will this ebook focus on? What are the most vital topics that you plan to cover within this ebook? What specific value should this ebook provide to someone who reads it? If an ebook is going to be distributed as a standalone download, then you don’t need to worry about optimizing it for keywords. If it’ll be accessible directly on your site, then consider how your keyword research might influence word choice and structure. A long project like writing an ebook demands a strategy. Without one, you’ll easily get caught up in the details or pulled every which way by ideas. Formalize the list of topics you started on above into a set of chapters. Then, you can sketch out at least a line or two about what each chapter should include. While writing an ebook may be a solitary task, the execution is anything but. Even small teams will probably have several stakeholders for researching, writing, editing, designing, and addressing on-site issues. Loop in everyone from the start so they’re not surprised when you need their help later. And make sure you set clear expectations for each person and clearly lay out their responsibilities. Writing an ebook for B2B means you don’t have to worry about overarching plot. Using your outline, you can hop from one section to another until all the text is drafted. Simply bear in mind you’ll need to return to each chapter at the end to build in helpful connections between them. Overview: Gets your reader situated on the theme of the content to follow. Concept: Defines basic terminology in a way that’s easy to scan and recall. Task: Provides step-by-step instructions on how to accomplish a given task. Reference: Offers detailed context readers can use to dive down deeper. Once you have a solid concept, it should be fairly obvious where to start and end. If you’re not quite sure where to stop, then return to the question: What value do I plan to offer? When you know the road ahead, an introduction is fairly easy to write. As for a conclusion, remember that it should not only review what’s been said, but also lead into the call to action. Writing these two sections first will give you a number of advantages. First off, it’s easier to see where you’re headed and how to get there. Second, it’ll boost momentum and give you writing mojo. Writing an ebook doesn’t seem so overwhelming once you’re off to a strong start! Even if you love to write, editing is a bear. If you don’t feel strongly about writing, it can be a whole forest full of bears. Well, don’t miss the forest for the trees: Ignore issues of spelling, punctuation, and even chapter structure until the end. This way, you won’t find yourself spending hours crafting just one sentence or shifting topics around only to move them back later. 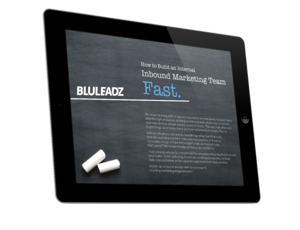 The first time you do it, creating a marketing ebook is a major undertaking. It’s also a real accomplishment, and it only gets easier as you practice it more often. 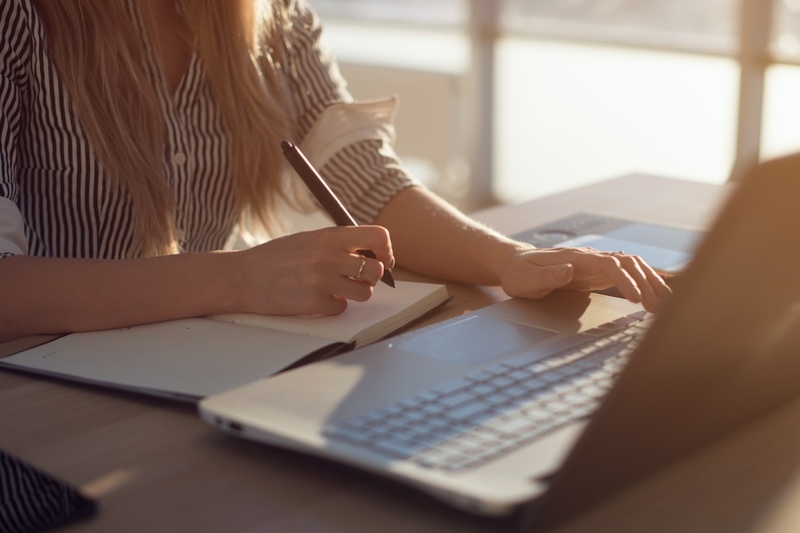 With these six best practices on writing your ebook, you're ready to get you up and running fast so you can start enjoying all the great benefits of expanding your content marketing with long-form written content.